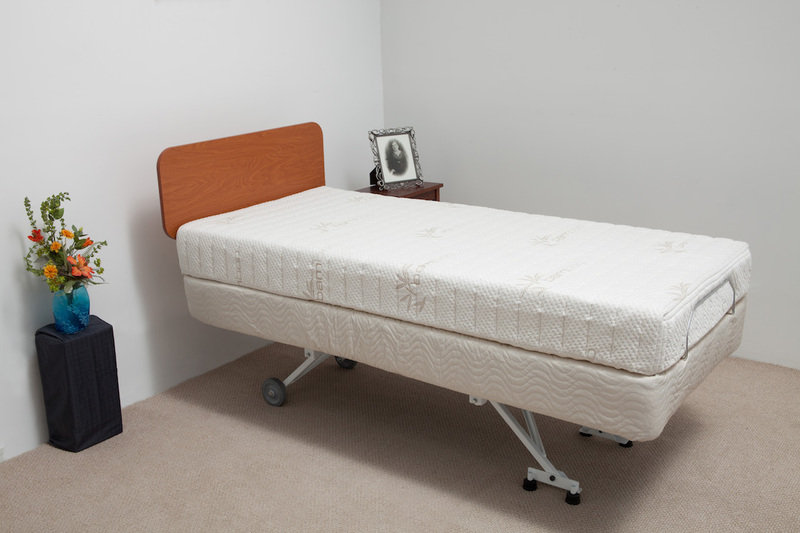 The Companion is a fixed height, head and foot adjustable bed. Pair it with any rehab bed for a Dual King setup. The Companion is a fixed height, head and foot adjustable bed. This sturdy bed is a perfect complement to the New Valiant, Night Rider, and Floor Hugger beds to create a Dual King setup. 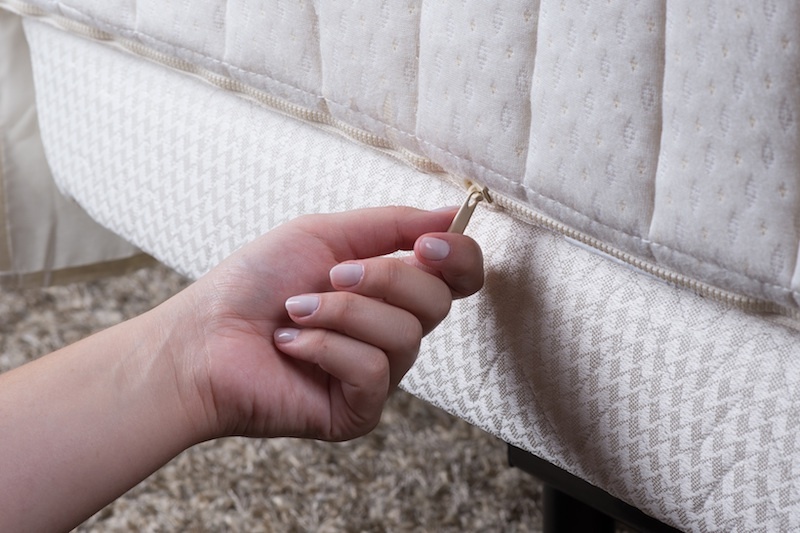 We’ll adjust the height of the bed to match that of its companion.